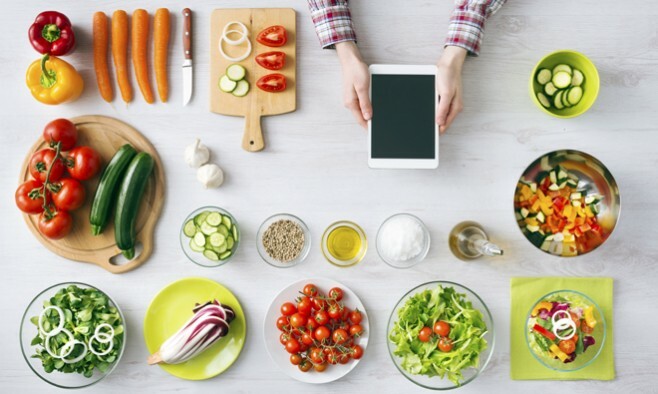 A new online resource to manage everyday diet for people with Parkinson’s disease has launched to satisfy your appetite. The project is supported by two renowned Italian chefs, Alessandro Negrini and Fabio Pisani, who share their specially adapted recipes from a two-star Michelin restaurant to inspire Parkinson’s patients and their carers to cook nutritious and tasty dishes. Featuring a library of Parkinson’s recipes, video demos and advice on specialised diet, the platform aims to educate patients, families and carers about the importance of their nutritional requirements. The website My Perfect Dish was developed with a specialist in Parkinson’s nutrition, and contains scientifically accurate advice on when’s the best time to eat, key food categories and recommendations on fibre, protein and meat intake. You can also personalise your own dietary plan and tailor your shopping list. Endorsed by the European Parkinson’s Disease Association (EPDA), the dietary tool is designed to be an easy-to-use resource. Knut-Johan Onarheim, president of the EPDA, says: “As the only European Parkinson’s umbrella organisation, the EPDA is very proud to endorse this project, which is based on solid scientific and medical grounds. The project is supported by Zambon pharmaceutical company. Get ready to cook and visit the website here!